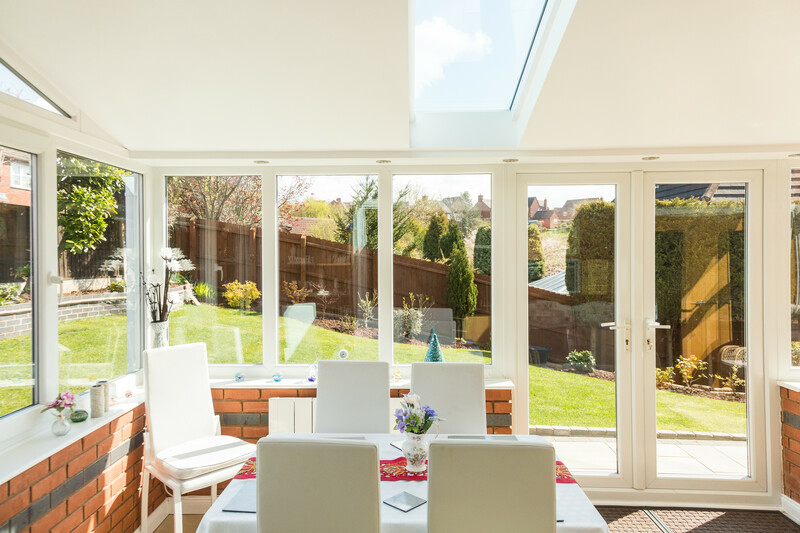 When Mr & Mrs Brealey bought their detached home in Staffordshire, they inherited a large lean-to conservatory. 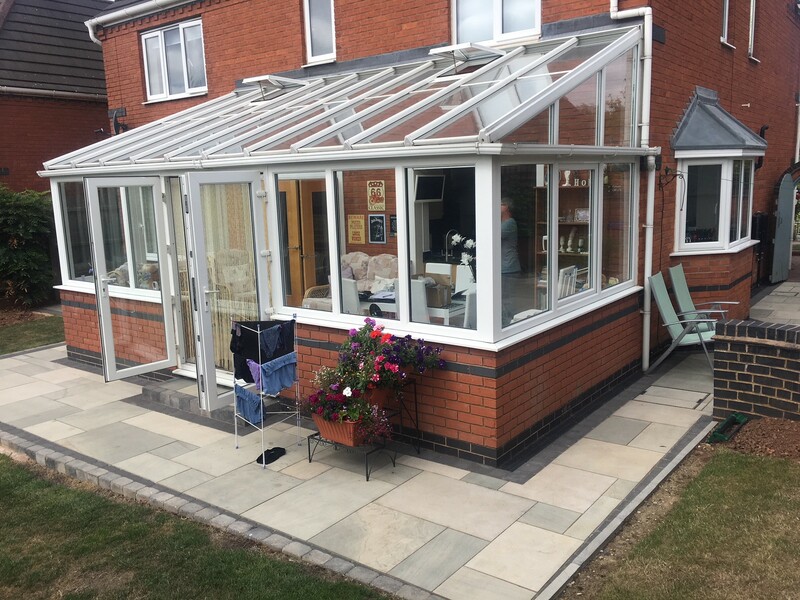 Unfortunately, as the conservatory had been installed for some time, the technology was dated and the couple experienced a number of problems, including leakages and a room that was too hot in summer and too cold in winter. 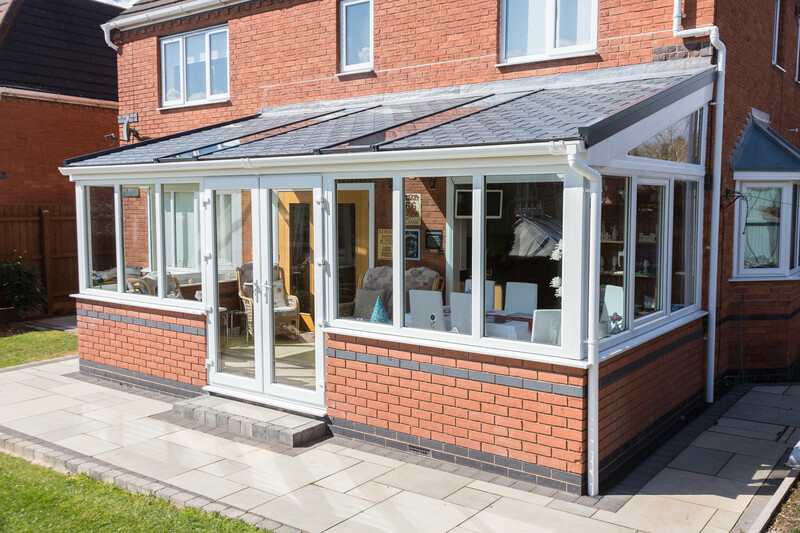 The Brealey’s discovered Ultraframe and its products when visiting friends in Shropshire and seeing how they had updated their conservatory with a new Ultraroof solid roof system. 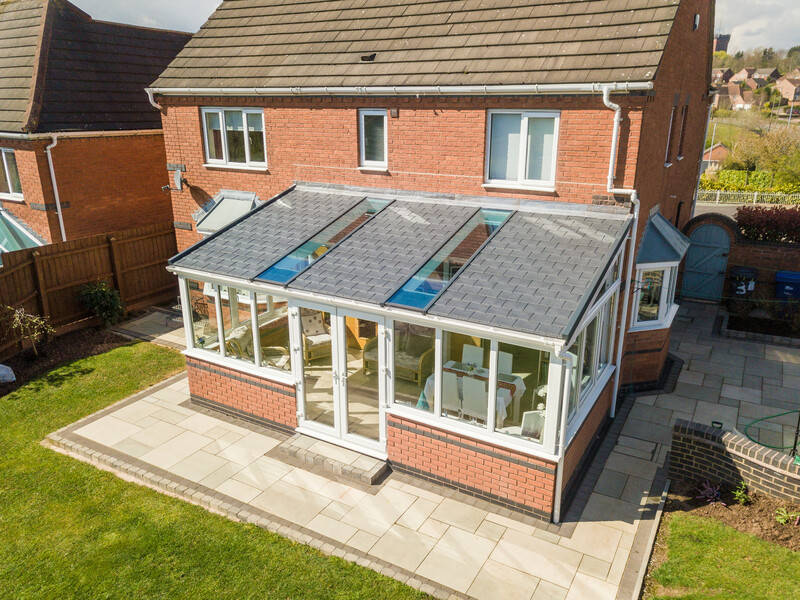 They were so impressed with the transformation and the finish of the Ultraroof that they decided to replace their own conservatory roof, and after looking online, found their nearest Ultraframe installer, Lifestyle Windows –an accredited Ultra Installer that gave them additional peace of mind.